I appeared on Al Jazeera English during its 4pm news cast today to discuss Michelle Obama's speech, gender issues, and buyer's remorse in the presidential election. Watch my commentary. 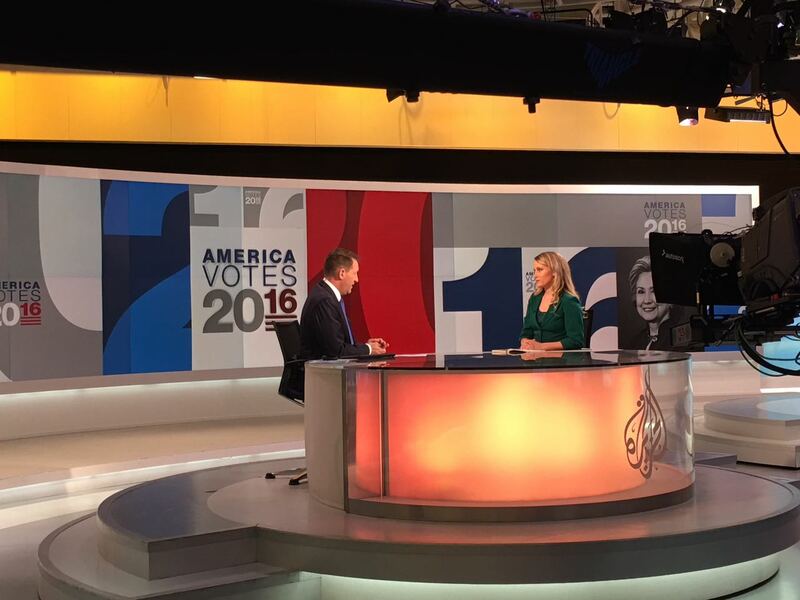 I appeared on Al Jazeera English during its 4pm news cast today to discuss Michelle Obama’s speech, gender issues, and buyer’s remorse in the presidential election.